Aitas was born on Betazed. Her mother, Jissela Igre, was a Betazoid martial arts instructor and her father, Sakon, was a Vulcan xenobiologist. Her parents met when her mother was assigned to Sakon as a guard when he was studying large predatory animals in Betazed’s jungles. Aitas’ childhood was split between time on Betazed with her mother and going with her father on his research expeditions. Her happy childhood came to a quick and abrupt end as the Dominion War approached Betazed. Her mother was killed during the initial attack on Betazed. her father took her and fled Federation space, but were captured by slavers. The slavers separated Aitas from her father and never saw him again. Aitas was rescued by a travelling El-Aurian author named Jakarn who bought her from the slavers. 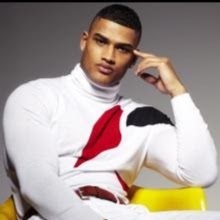 He brings her back to Federation space and arranges for her to be taken in by her maternal grandparents on Betazed. At age 19, Aitas decides to join Jakam on his travels and assist him. He taught her about diplomacy, espionage and encouraged her curiosity about Starfleet. At 23, Aitas enrolled in Starfleet Academy as an Intelligence major. Aitas was assigned to the Starbase 118 Ops where she has made her way up the ranks to Lt.JG asd is the Assistant Chief Intelligence Officer. 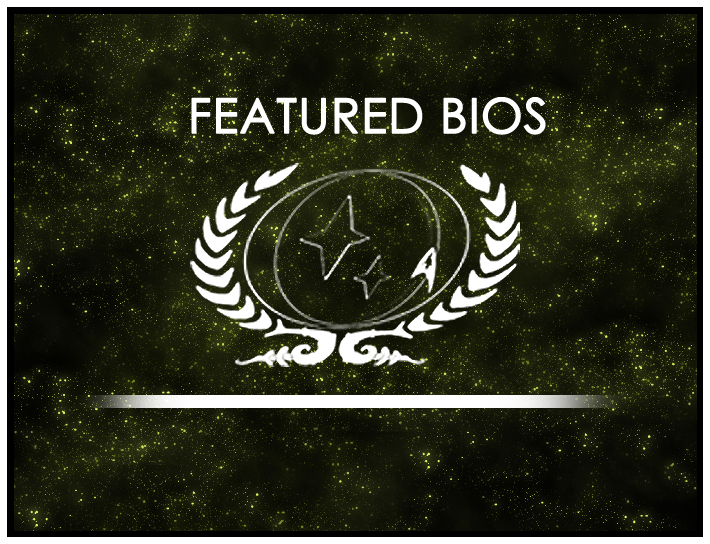 Congratulations to Featured Bio Contest winner Jalana Rajel and this round’s Feature Nominee Lt.(JG) Aitas! As always, you can find out more about the Featured Bio Contest at its wiki page or in its forum. Head there now to learn more about the contest and nominate bios that deserve recognition! The current round of nominations for the Featured Bio Contest closes March 1st, 2017 so head over to the forums and nominate someone today!